For their meaningful employer encounter as part of our school’s ‘Careers Week’, our Year 10 pupils were treated to a workshop in partnership with ‘The Department for Work and Pensions’ and the ‘National Health Service’ themed around job applications. 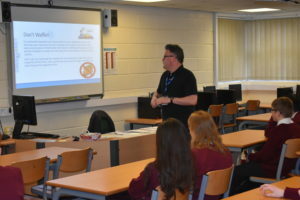 The interactive experience developed our pupils’ awareness of the importance of ‘branding’ themselves correctly through the medium of an application form and personal statement. 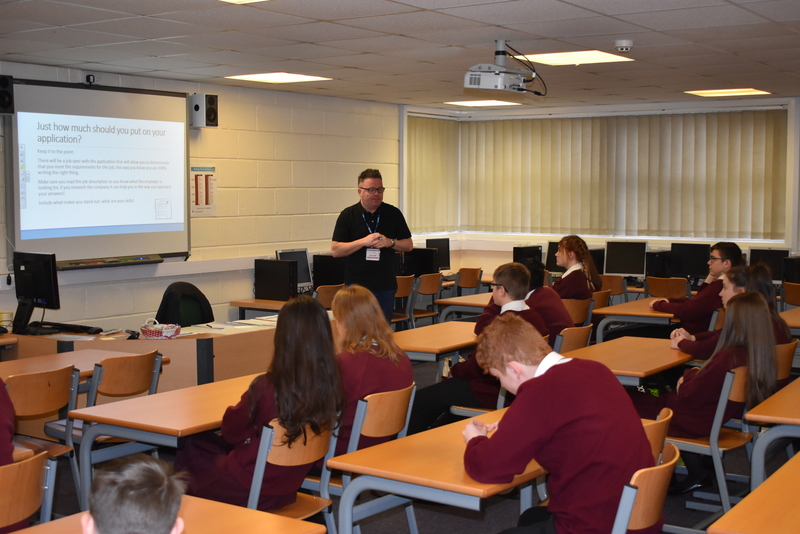 By responding to a mock job advert, our pupils were guided on how to avoid common application errors and how to best structure their experiences, skills and qualities to a person specification. Our pupils listened enthusiastically, held meaningful discussions with the employers and asked lots of probing questions.